Home » Estate Planning » Who Needs an Estate Planning Lawyer? You work hard with your family’s future in mind, but many people nonetheless fail to secure that future with robust estate planning. 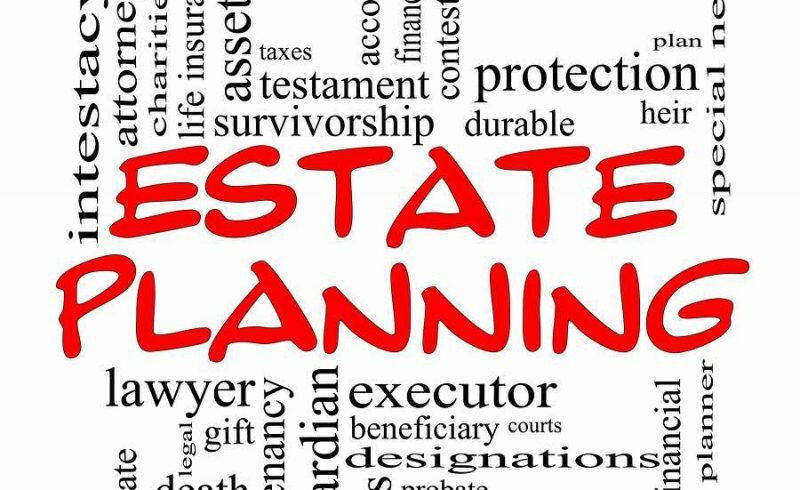 People offer up a variety of reasons for putting off estate planning, but by engaging in some basic planning now, you’ll not only help protect your family financially but will also afford yourself the peace of mind that comes with having done so. At the Law Offices of Kenneth Carp, we will evaluate your situation at no cost and determine whether an estate plan is right for you, so call us today to schedule a free consultation. Many people hear the word “estate” and mistakenly believe that estate planning is only for the wealthy. It is important to understand that everyone has an estate—it is simply a term that refers to the totality of your assets. Estate planning lays out the process for how these assets will pass on to your family or other chosen beneficiaries. An experienced estate planning attorney will help you better understand how planning now can help your family in the future. In fact, obtaining a better understanding of your estate and how to protect it for your family is one of the most important reasons to consult with an estate planning attorney. Another misconception regarding estate planning is that it is only for people of a certain age. While it’s not too late to begin planning your estate later in life, it’s just as true that it’s not too early to begin that planning when you’re younger. If you have a family, it’s never too early to start planning. An estate planning attorney will help you plan your estate in a way that makes sense for you right now. As time goes by and as your needs change, your estate planning lawyer will help ensure that your plans evolve with your family’s needs. There really is no perfect age to seek professional legal counsel for your estate planning needs, but if you’re starting to think about it, the time is now. Many people are unsure about whether they need an estate planning attorney. If you’re wondering about it, it’s time to schedule a consultation. Everyone’s plans for their families’ futures are as unique as the families themselves, and estate planning is a complex process that requires legal guidance to ensure that your plans are in accordance with your family’s future needs. Estate planning is an important responsibility for everyone—and not just for those who are nearing retirement age or who are very wealthy. Your family’s future matters and the best way to prepare for it is to consult an experienced estate planning lawyer. 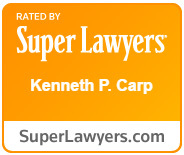 At the Law Offices of Kenneth P. Carp in St. Louis and St. Charles, we’ll work closely with you to help craft a comprehensive estate plan that carefully attends to your family’s unique situation. We’re here to help, so please contact us or call us at (636) 947-3600 today.